My “Barbie Fan Club” membership will come to an end tomorrow. I have been with the club for 10 years, but I will not renew at this time. I may return if there is a pretty Club Exclusive doll turns up & requires club membership to buy. 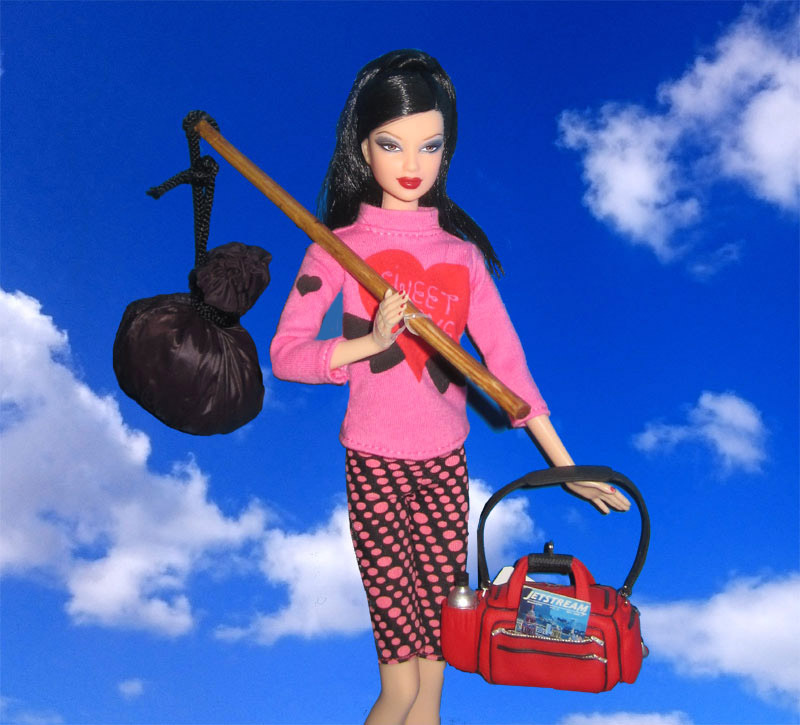 The club used to be very active and full of information, it was educational for me as a newbie in the Barbie World. Now its very much a dead club. Its time to leave the club and start new adventures. This entry was posted on August 13, 2018 at 10:39 am	and is filed under Dolly Daily. Tagged: barbie fan club. You can follow any responses to this entry through the RSS 2.0 feed. Both comments and pings are currently closed. It’s sad, but that’s how it goes in business. They cut corners and cut corners until there are no more corners left to cut, and then they shut it all down. I wish it was different, but it’s not in our hands. I was a BFC member for one year only. its very annoying that Mattel puts the club on “Auto-Pilot” mode, no one is managing it. it offers no news, no sneak peeks, no promotions, nothing at all… To use your club rewards, you must meet the minimum $100 or $80. do you really need rewards? the same dolls are often 50% or 60% off in other discount stores like Tuesday morning. The club used to have some very knowledgeable members who offered insightful posts on forum, now they are all gone. The doll forum is very dull, the “off-topic” forum is so much more active. a few lonely folks post how their work days are or beg for prayers for their dead/sick family members & pets. so pitiful. I joined the club last year when the “Fringe gown” doll came out, as I wouldn’t have had a chance to buy her if I were not a platinum member. I agree with you, I was briefly a member but found that they would not ship to Australia anyway and if they had there would have been no saving. Having information about new dolls ahead of time and knowledgeable members would have made it worthwhile but obviously like you, those members decided they would do better somewhere else. when I first joined the club, Mattel had a separate website “Barbie Collector” for adult collectors, when business was not good, Mattel shut down the collector site and moved the collector dolls to Mattel web and called it “One Mattel family”, now Business is worse.. Something has gone wrong with Mattel, it did not hire the smart people. The market is there, but Mattel is unable to reach it. when I started collecting Barbie dolls, the Integrity toys collector dolls’ edition size is around 300 units each, now they go as high as 2,025 units. Integrity is a small family business, probably no more than 10 employees. So shame on Mattel, it wasted its resources and abused its fans. 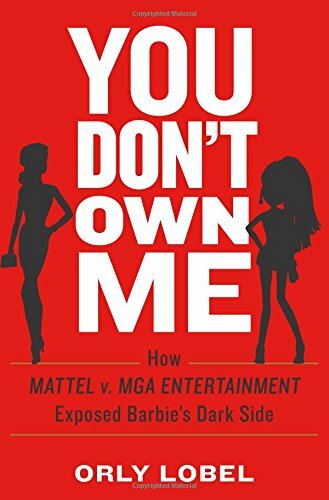 I’m reading a book titled “you Don’t owe me: How Mattel v. MGA Entertainment Exposed Barbie’s Dark side” — Mattel lost more than $400 million in this “Barbie Vs Bratz” lawsuit. The stupidity of Mattel is beyond our imagination. I haven’t read the book but I’ve read a bit on this case which was a ridiculous waste of money and did nobody any good.